Your organisation’s brand is what sets it apart from all of your competitors. It immediately tells the consumer what your organisation does and what it stands for. Your brand identity helps turn consumers into customers. Branding is more than just your logo. It applies to every point of contact between your organisation and your potential customers. From your website, social media profile, brochures, premises, vehicles, workwear, advertisements, exhibition stands, press coverage and reviews. 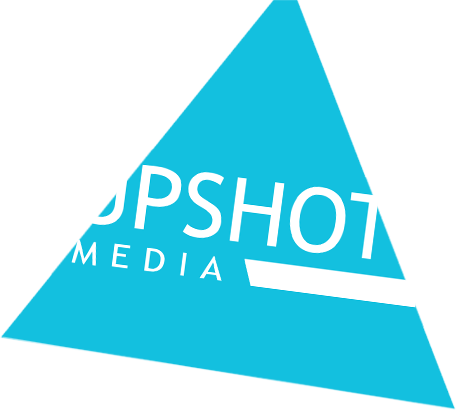 With Upshot Media’s professional brand creation services you can be confident that your first impression will count. Our graphic designers can create a unique and distinctive logo for you. There’s a subtle difference between a good logo and a great logo. A great logo is easily recognisable and incredibly versatile. It looks just as good on a website, as it does on an advert, a teeshirt, a billboard, even on the side of your van. Build a strong and consistent brand image for your business by creating business cards, brochures and flyers. Using your logo, corporate colours and imagery and compelling copywriting, our graphic design team will create promotional materials that customers will want to read and keep. Newsletters, exhibition packs, booklets, even assembly or aftercare information can be presented in an attractive and eyecatching format. 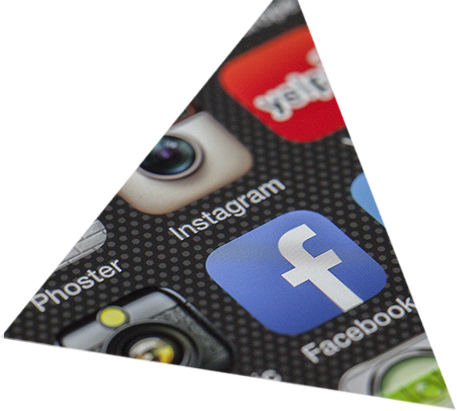 We can even make them match your website and social media profiles. Make sure your invoices, receipts and customer correspondence create the right impression of your organisation. 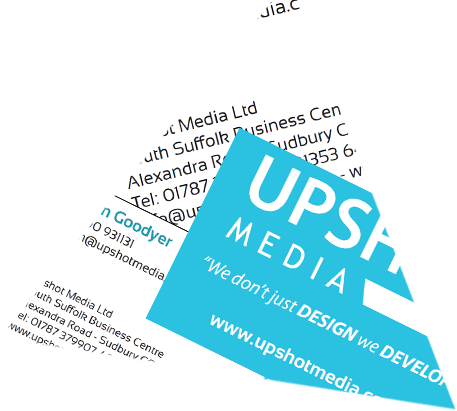 Upshot Media can design letterheads, order forms and compliments slips to strengthen your branding. 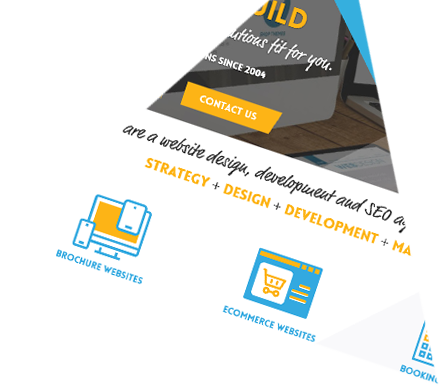 When your website matches your brochures, shop front, corporate clothing and any other promotional tools, your branding will be strong, slick and consistent. 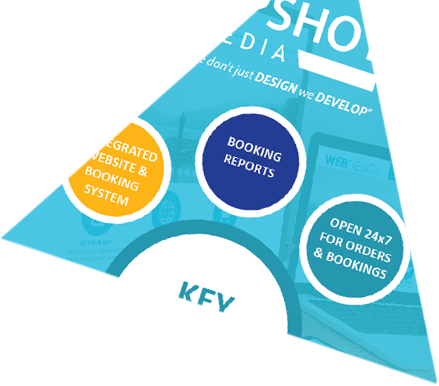 Upshot Media have created successful brochure sites, booking sites and ecommerce sites for a wide range of businesses and industries. Carry your corporate identity over onto your social media sites and even onto directory listings. For help with images and persuasive text to intensify the uniqueness of your brand, contact Upshot Media today.